Derbent has archaeological structures over 5000 years old. The fortification was built in stone. It consisted of two parallel walls that formed a barrier from the seashore up to the mountain. 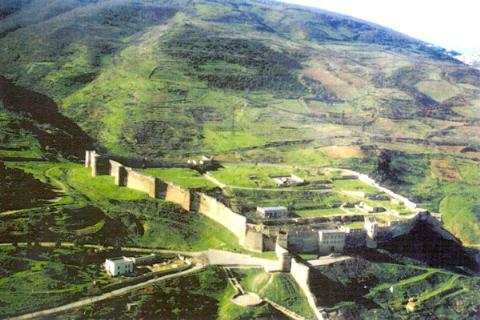 The town of Derbent was built between these two walls, and has retained part of its medieval fabric.